How do I share my videos with other teachers? There are two ways to share your Edpuzzle videos with your colleagues. As long as you and your colleagues belong to the same school channel, you can quickly and easily share content! 1. Click on the "Content" tab in the top right corner. 2. On the left, you'll see your content channels. Below the "Curriculum" channel is your school channel. Click your school name to enter the school channel. 3. Once you're in the school channel, you can search for videos your colleagues have created or copied by subject. To find a specific teacher, click on the blue text with "# teachers in [school name]." 4. From here you can search for your colleague's content by clicking on their name or sort by subject to quickly find each other's content! Note: If you share a video link using this method, no grades will be collected since this method is meant for sharing with colleagues. If you can't find your colleague and have checked to make sure you're in the same school, then either you or your colleague may not have verified your accounts. To learn more, check out our article about email verification. You can also use a link to share video content with your colleagues. From this link, teachers can review, copy or even copy and edit the video for their own students. 2. Here you'll see all the videos in your "My Content" channel. Click on the checkbox to select the video you wish to share. 3. In the bottom menu, click on "Assign." 4. Click on "Public links" in the top right of the pop-up and then click "Copy link." Note: Progress and grades are not recorded through the video link as it's meant for sharing content with other colleagues. You might also be interested in our article on how to find the assignment link for your students. How can I manage my storage space for video lessons? If you've copied or uploaded more videos into your "My Content" section than your plan allows for, you’ll see that the most recently added lessons are marked as “Unavailable.” This means that they can't be assigned to your classes. 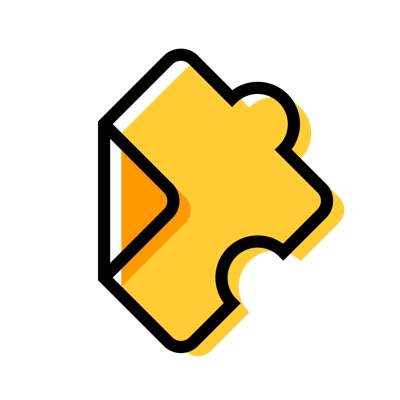 If there are no other teachers in your network that you can refer to Edpuzzle to unlock extra space, you might consider deleting content so that you can assign your unavailable lessons. Deleting lessons automatically makes your unavailable content useable. First, prioritize removing content that you don’t use. Then, remove lessons that have already been assigned to your students. Please note that once you've deleted an assigned lesson from "My Content," your students will still be able to see it as part of their class, but you won't be able to copy it back to your "My Content" section in order to re-assign it to another class. Make sure that it's been assigned to all relevant classes before deleting.